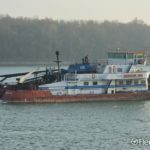 On November 22, the 34 meter long towboat Mercur 308 with its six barges loaded with 1000 tons of wheat allided with the Türr István Bridge on the Danube River near Baja, Hungry. 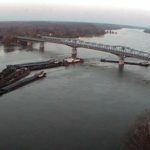 The Mercur 308 sank along with one barge while the other barges broke free. Local fire brigade responded and rescued all the crew. No reports of injuries. 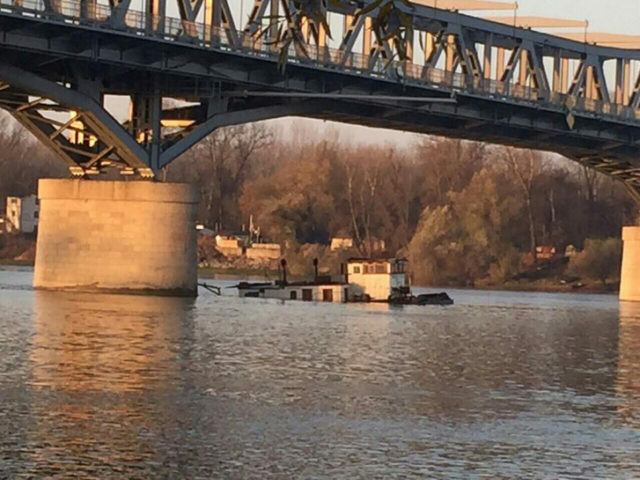 Authorities stopped traffic on the Danube around the incident during salvage operations. The cause of the allision had not been reported. 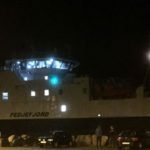 On November 22, the 64 meter long ro-ro passenger ferry Fedjefjord ran aground off Sævrøy, Norway. 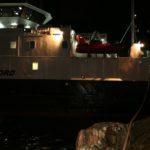 The ferry was on its scheduled route when it grounded a few meters from the pier at Sævrøy. 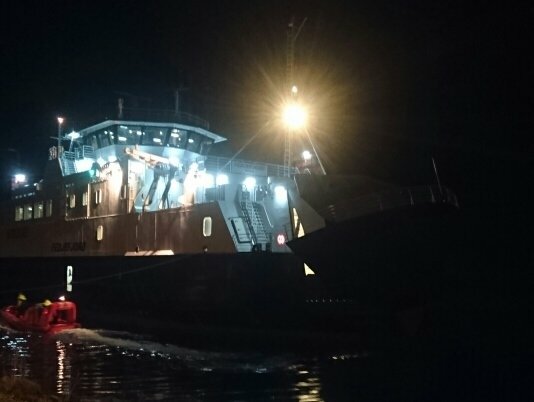 The ferry’s keel and propellers sustained damage resulting in hydraulic oil to be released. 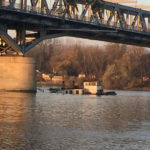 No reports of injuries to the five passengers and seven crew on board. 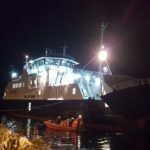 All the passengers were later safely evacuated by rescue boats to shore. 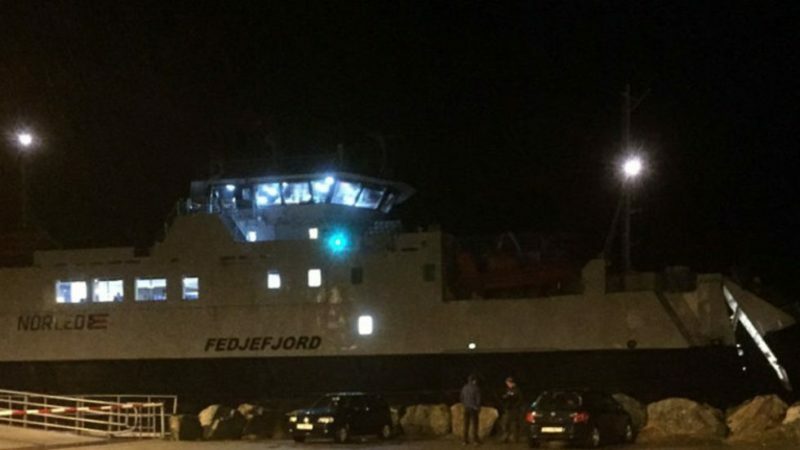 Authorities placed booms around the Fedjefjord to contain the pollution. 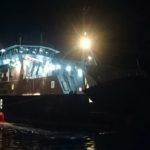 The following day the ferry was pulled free by a tug and towed to Laksevåg to unload vehicles before proceeding to Bergen for repairs. Reports state the propeller had broken off the vessel and remained on the sea floor.